NO Credit Needed, Your Income Is Your Credit. Same Day Fast and Easy approval ! We can help you to have Affordable Monthly Payments! * While every reasonable effort is made to ensure the accuracy of this information, we are not responsible for any errors or omissions contained on these pages. 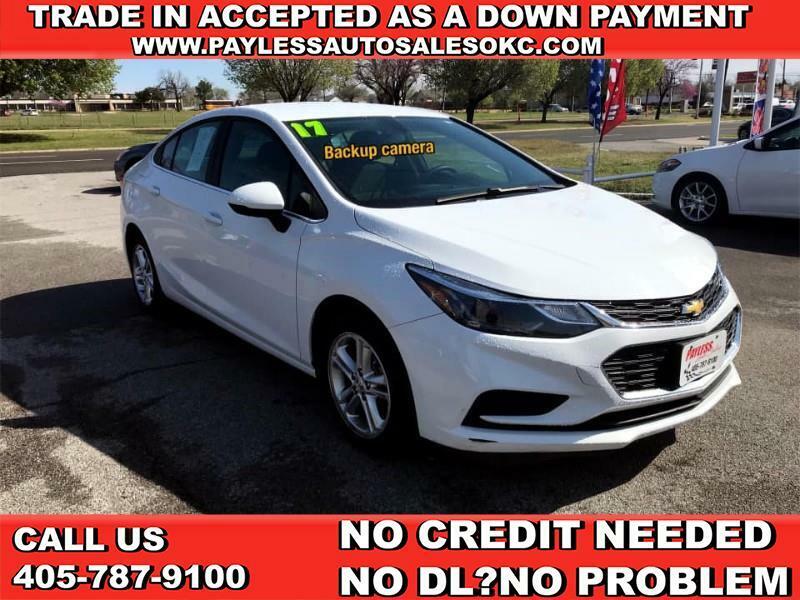 Please verify any information in question with Payless Auto Sales staff. Prices shown on site is based on cash price. Financing or Buy Here Pay Here options may increase final purchase price.